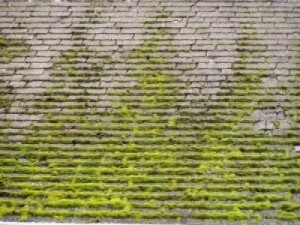 It rains a lot in the Northwest, so it’s inevitable that many of us deal with moss in our lawns and on our roofs. Mosses are opportunistic, thriving in just about any location where there is access to nutrients and moisture. Mosses spread in a number of ways, but they depend on moisture to reproduce, according to Oregon State University. 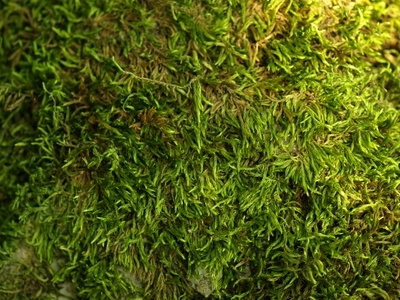 Some mosses are extremely absorbent and are able to take up nutrients from water that flows over them (for example, under a shady tree where it’s wet and moist). Other mosses take up nutrients directly from soil (i.e. 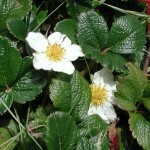 bare patch in your lawn) or substrate on which they are growing (i.e. cedar shake or composite roofs). So it’s no surprise that mosses take hold on our sidewalks, rooftops, driveways, trees, and in our gardens. Many people view moss in lawns as a problem. 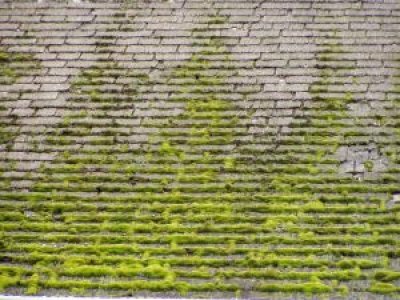 With the exception of rooftops, mosses don’t necessarily cause damage. Moss doesn’t kill your grass. Moss in your lawn is usually symptom of a stressed lawn. 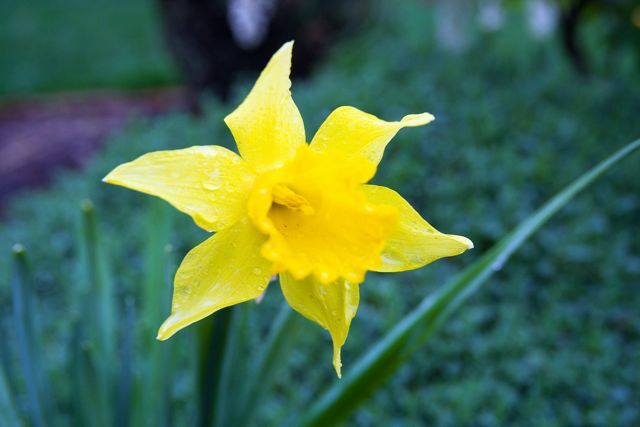 Most likely, you’ve got poor drainage, excessive shade, poor fertility or compacted soil. Moss grows because these conditions aren’t idea for turf. Unless you address these underlying problems, moss is likely to return. 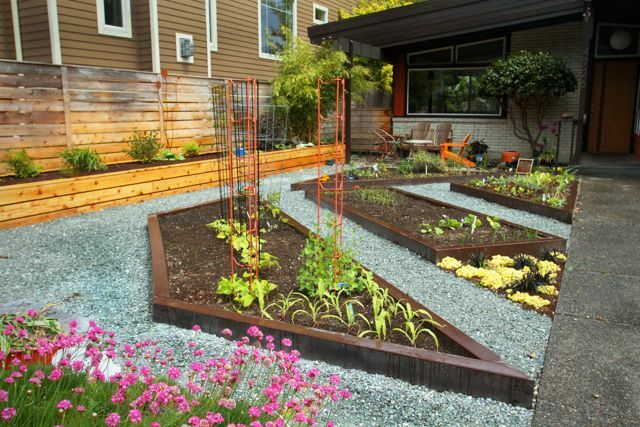 Consider improving soil conditions, or planting something other than grass in that area. 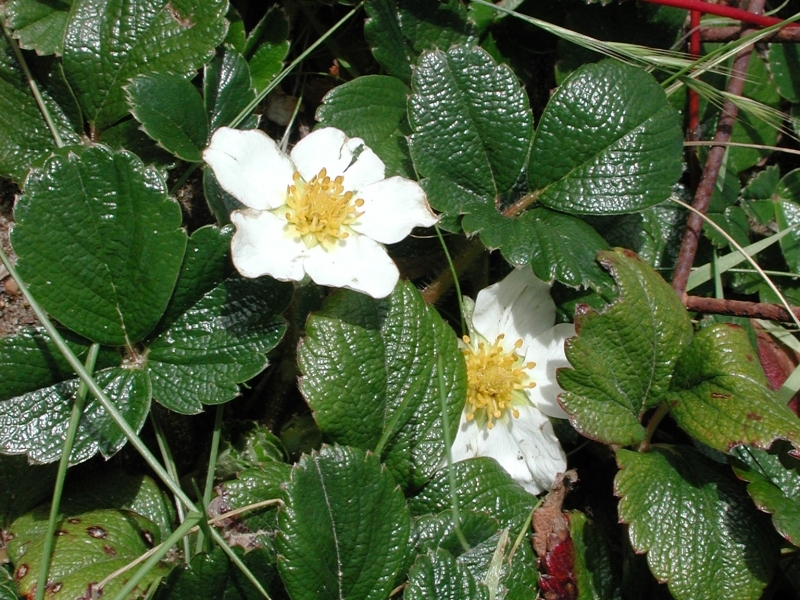 Some good substitutes for grass in areas where mosses thrive include blue-star creeper, beach strawberry (a Northwest native) and sweet woodruff. If you’re determined to get the moss out, there are both physical and chemical controls. Moss can be killed with a number of products containing ferrous sulfate, ferrous ammonium sulfate, including Moss-Out and lawn fertilizers that contain some type of moss control. According to the Washington State University Extension, none of these materials pose serious threats to the environment; iron and sulfur are essential nutrients for grasses and tend to improve their color. 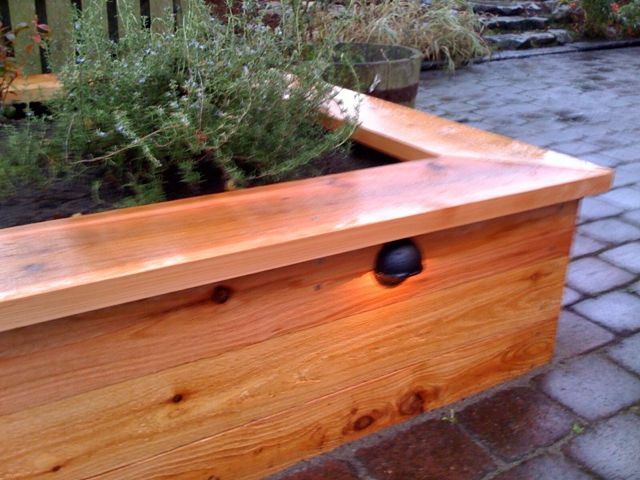 Using chemical controls such as Moss-Out can be quick, easy and relatively cheap. But they won’t actually fix the problem in the long run. Why? You can kill the moss, leaving bare dirt. Since the conditions weren’t great for grass in the first place, moss will continue to grow and invade that particular area of your lawn. To fix the underlying problems that promote moss growth: improve soil conditions by aerating or amending the soil with compost; trim tree limbs or shrubs that shade out portions of your lawn; plant shade-tolerant grass seed or ground covers; improve grass growth by mowing at the right height and cutting off no more than one-third of the blade at a time. 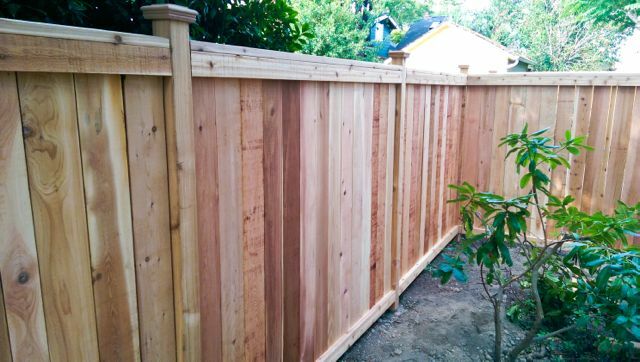 For areas where drainage is a problem, you may also consider installing a French drain or trench to prevent water from pooling up in certain areas of your property. Consider mounting zinc strips along your roof peaks or beneath shingles. If you do use chemical controls, the Toxics Coalition recommends soap-based products over acid-based ones. It lists some of the least-toxic moss-killing products: Safer Moss & Algae Killer and Surface Cleaner II; Bayer Advanced 2-in-1 Moss & Algae Killer; Worry Free Moss & Algae Control; St. Gabriel Laboratories Moss Killer. The group recommends that you avoid products containing zinc sulfates or copper sulfates because these chemicals are not biodegradable. Also, the group says, be sure that rinse water does not run off the roof or street and directly into a body of water.